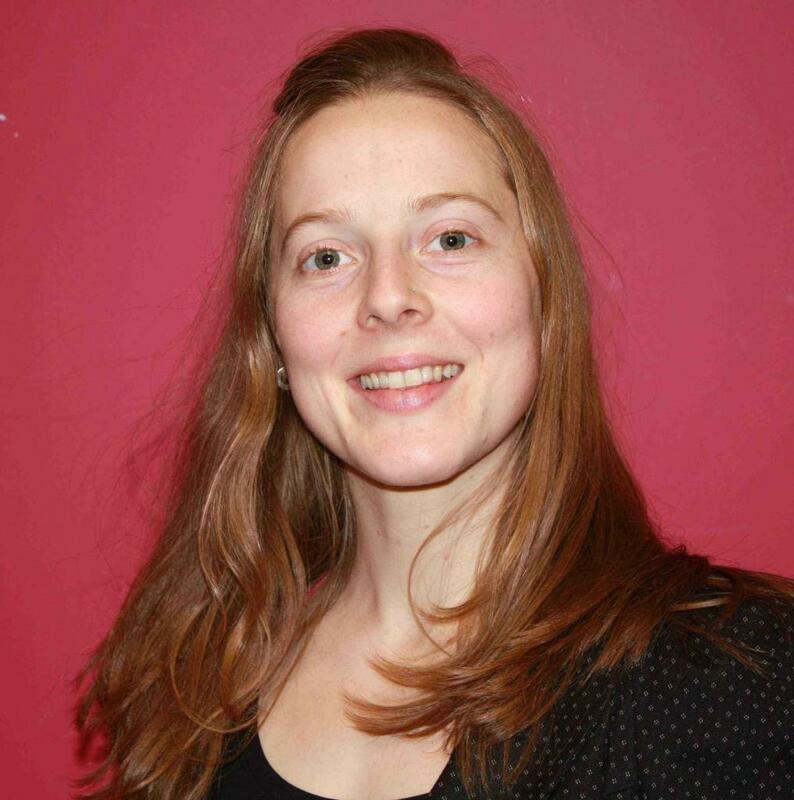 Biochar is a soil additive that draws CO2 out of the atmosphere and replaces peat By Clio Turton Knowledge of biochar and the benefits of adding it to soil have been around for millennia. Studies of soil at sites throughout the Amazon Basin suggest that ancient Amazonian civilisations made a type of biochar and added it to their soils to help grow their food. The result was a rich and fertile black earth - or ‘terra preta’ - with a high carbon content, which is still evident today. Biochar is a form of charcoal made from woody biomass that has been charred at a low temperature without oxygen, a process called pyrolysis. As well as being a useful soil amendment, biochar can also reduce atmospheric concentrations of CO2 when buried in the ground. Friends of the Earth published a report called ‘Negatonnes’ (Sept 2011) in which they recognise the importance of biochar as a carbon dioxide reducer. Chris Goodall, author of ‘Ten Technologies to Save the Planet’, recommends biochar as a useful and important way to help reduce atmospheric concentrations of CO2. Goodall is supported by James Lovelock, originator of the Gaia theory, who said: “There is one way we could save ourselves and that is through the massive burial of charcoal. It would mean farmers turning all their agricultural waste – which contains carbon that the plants have spent the summer sequestering – into non-biodegradable charcoal, and burying it in the soil. Then you can start shifting really hefty quantities of carbon out of the system and pull the carbon dioxide down quite fast.” At Carbon Gold we are working towards getting as much of the stuff in the ground as possible for both the health of our climate and health of our soils. This is one of the reasons we branched out into the horticultural sector with a range of biochar-based growing products for gardeners, allotmenters, and professional growers. 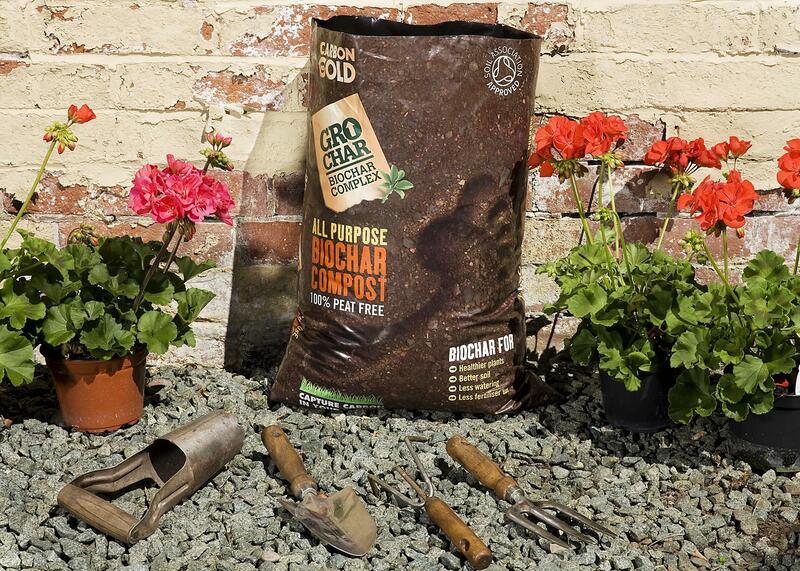 In order to raise awareness of biochar and it’s many benefits Carbon Gold commissioned independent trials with professional horticulturalists across the country. 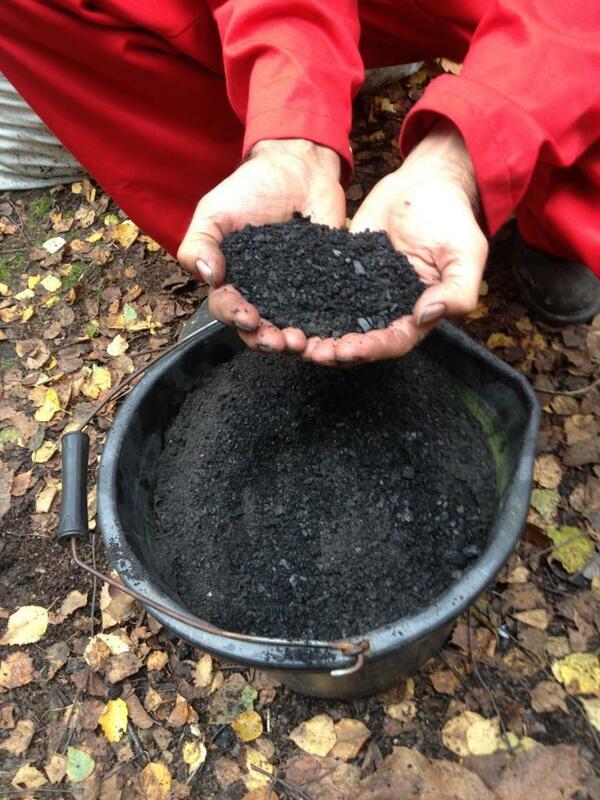 They were the first commercial biochar trials in the UK and the results were resoundingly positive. In short, the trials found that biochar helps to boost root growth, reduces the need to water, improves germination rates and results in stronger, healthier plants which are more resilient to disease and changing weather conditions. The trials with 19 professional growers across the country also found that Carbon Gold composts - and personal compost mixes enriched with GroChar Soil Improver (90% biochar plus mycorrhizal fungi, seaweed, and wormcasts) - performed as well as, and in some cases better, than peat. The results come at a time when Defra is deliberating the report from their Sustainable Growing Media Task Force and deciding the future of growing media, and how to reduce peat, in both professional horticulture and amateur gardening. Biochar is one of the amendments to growing media being considered as an alternative to peat. Farmers in Australia are already getting paid by the Australian government, as part of their ‘Carbon Farming Initiative’, for every tonne of biochar they add to their soil, with additional payments for increased microbiological population and reduced nitrous oxide emissions. At Carbon Gold we hope that biochar will get a lot more attention in the UK, and globally, over the next few years in relation to both sustainable horticulture and tackling climate change. 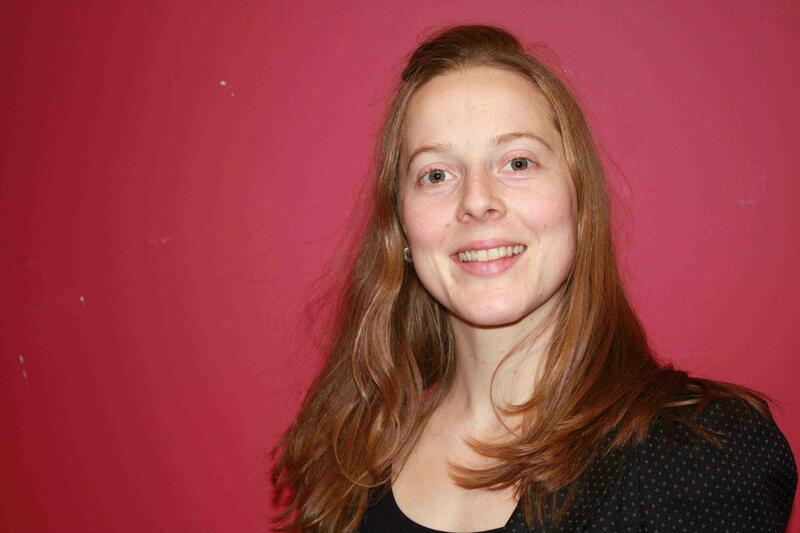 Clio Turton is communications manager at Carbon Gold, a Bristol-based company that is leading the biochar revolution in the UK. They produce biochar kilns and a range of Soil Association approved, peat-free, biochar growing products. Biochar is a form of charcoal that has been used for millennia to improve soil nutrition and growing conditions. Find out more about Carbon Gold and their biochar trials here. Craig Sams, Carbon Gold founder, will be presenting the results at the Soil Association Soil Symposium on Thursday 15 November.